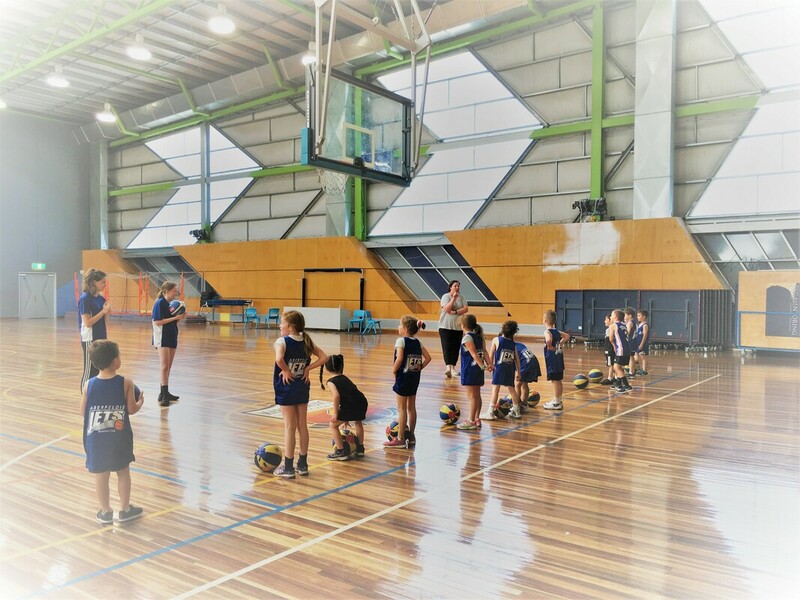 Like similar programs in other sports, such as AusKick™, Net Set Go™, and indeed Aussie Hoops™, the focus of Junior Jets is firstly upon individual development, and secondly being part of a competitive team sport. Junior Jets strongly supports the direct participation of parents. In fact all parents are welcome to attend and join in on the sessions. Junior Jets builds on the principles and skills needed to prepare players for game situations when they are old enough to start playing. Our Junior Jets program runs each school term. Term 2 boys classes have sold out. Vacancies available for girls only. This program is for those children who have not yet joined a team. If your child has been placed in a team for Winter 2019 season they are no longer eligible for the Junior Jets program. Returning participants from the previous term who did not join an Aberfeldie Jets team are given priority for re-enrolling.